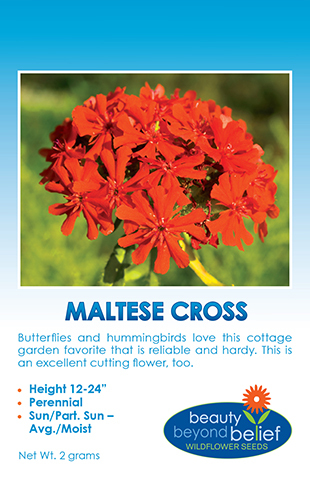 Butterflies and hummingbirds love the brilliant nectar-rich flowers of this perennial species. This 1 to 6 foot species has many showy, red, tubular flowers on 8 in., terminal spikes. The lower portion of the tall spikes are covered with dark green foliage. Butterflies and hummingbirds love the brilliant nectar-rich flowers of this perennial species. This 1 to 6 foot species has many showy, red, tubular flowers on 8 in., terminal spikes. The lower portion of the tall spikes are covered with dark green foliage. 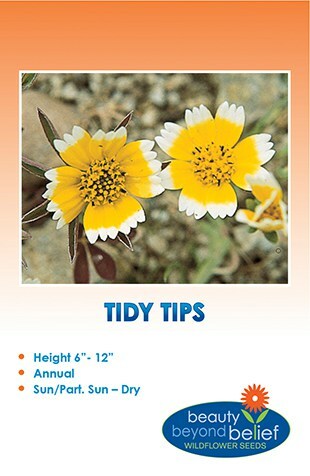 For cold stratification, place this seed along with a small amount of peat moss and a couple of drops of water in a plastic bag and place in the refrigerator for 10 days, then press onto the surface of fine soil and keep moist until germination. 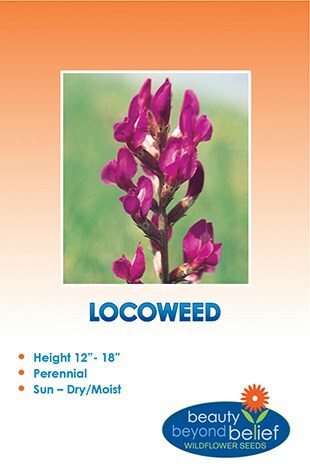 This plant is often found near wetlands and around ponds and at the edges of forest meadows where the ground is moist.